Baskonia head out to Fontes do Sar Arena to play Liga Endesa Day 1. Baskonia is 6-0 in the last six games both teams squared off. A renewed Rio Natura Monbus Obradoiro on the side. They have added eight new faces to the team being Alberto Corbacho, a former baskonista, one of them. Moncho Fernández squad had a perfect preseason with a 8-0 record having played overseas (Peru). For this first game of the season Río Natura Monbus Obradoiro will not have Txemi Urtasun and Nacho Llovet with a thigh muscle problem. To these issues other players such as McConnell, Pustovyi y Pechaceck may be out of service for Obradoiro. Pozas also had a sprained ankle during this week. 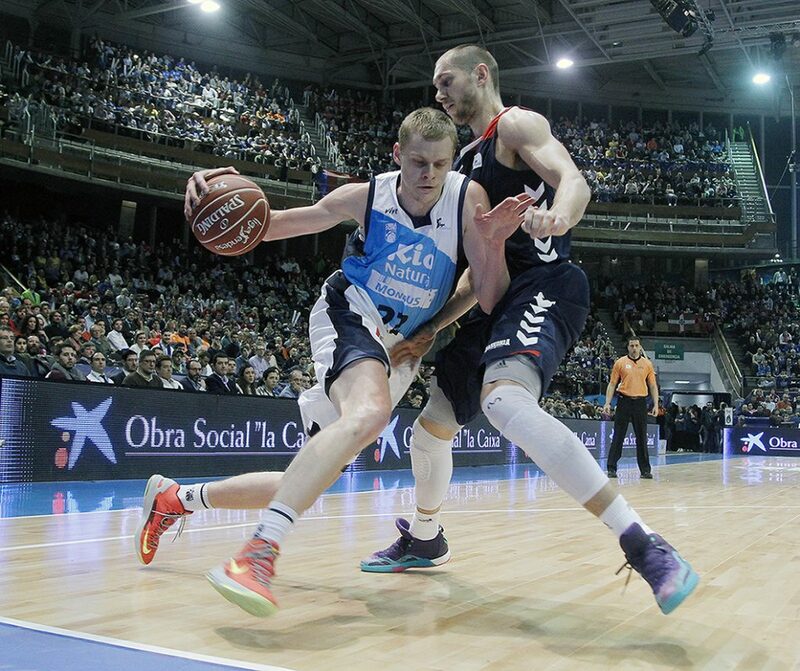 As usual, Obradoiro will do most of their damage by backcourt players such as Bendzius, Corbacho or Matulionis. This 2016-17 season Obradoiro seem to find team balance and for this Day 1 Rosco Allen and Shayne Whittington will have a big role on the game.